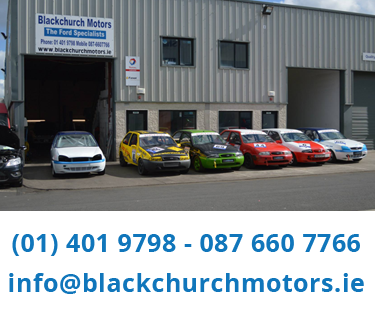 Blackchurch Motors provide Car & Van Servicing, Repairs and Diagnostics Services for Ford Cars and Commercial Vehicles. 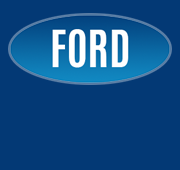 Whether you require a simple repair or a major service you can rest assured that your vehicle will receive the highest levels of attention and the best possible service, we are Ford specialists and we provide a peace of mind to every customer, knowing your vehicle is in good hands. 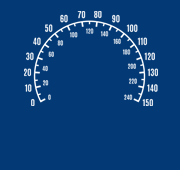 Subscribe to the Blackchurch Motors Newsletter!